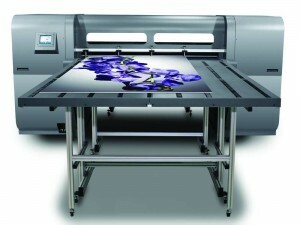 Due to the increased demand for full colour digital printing on Estate Agent Boards, Window & Exhibition Signs, Builders’ Boards, Banners, Hoardings, and General Signage, we have recently installed our second 1.6m wide HP Scitex FB500 Flat Bed UV Printer capable of printing onto most rigid substrates up to a thickness of 50mm. 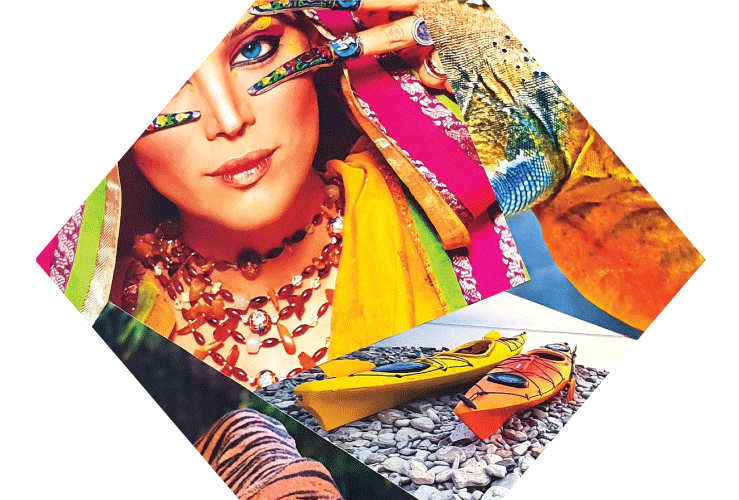 UV Digital Printing is used for a high quality, durable output, on many types of media, and has a UV resistance of three to four years suitable for indoor or outdoor use. 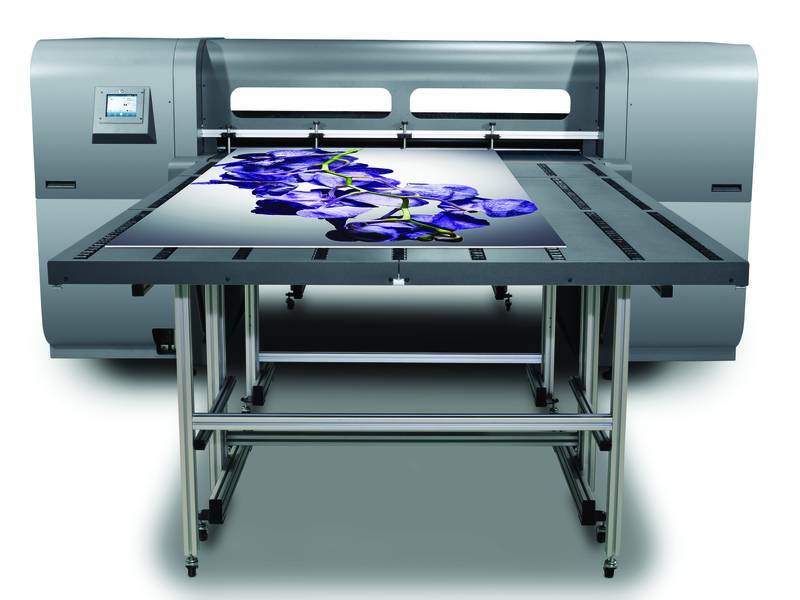 The HP Scitex FB500 is an eco-friendly manufacturing system which does not use any harmful solvents or any of the other environmentally damaging processes found in other methods such as screen printing. Ultra violet reactive inks use a high concentration of UV light to start a chemical reaction which cures the ink as it is printing, this increases turnaround as the job is ready for finishing as soon as it comes off the printer enabling a speedy turnaround. Vinyl Prints, Banners, Decals, & Posters We also print onto non-rigid materials such as Self-Adhesive Vinyl (used for decals, signs, and window displays), Banners, Paper, Card, and more – including some specialist materials such as “one way” window graphics.